An introvert’s total lack of an online presence leaves him feeling isolated until a social media maven utilizes his design skills to digitally present his life in the most glamorous ways imaginable. 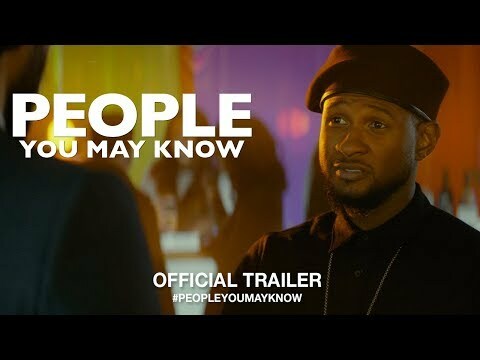 The People You May Know release date is to be announced on Blu-ray, DVD, VOD. Notify me when People You May Know is available.